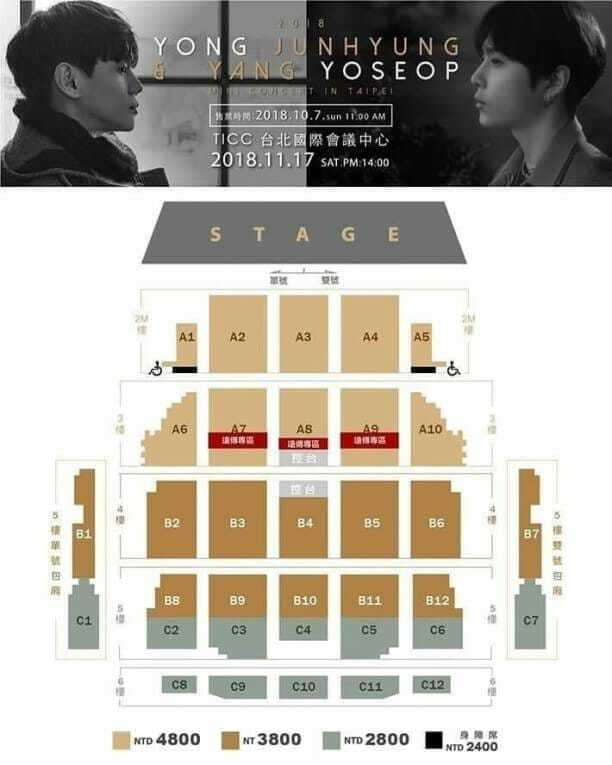 The promoter has officially released a seat plan and ticket price for the mini concert Yong Junhyung and Yang Yoseob in Taipei. Ticket prices are priced starting from 2400NTD to 4800 NTD [multiplied by 490.97 exchange rates today]. The two Highlight members are scheduled to hold this mini concert on November 17, 2018, ticket sales will be opened on October 7 at the official kktix site. On the other hand, Highlights with Yong Junhyung & Yang Yoseob have just greeted Indonesian fans through a series of fan shows and a joint concert of I Lotte and Kocca Indonesia. 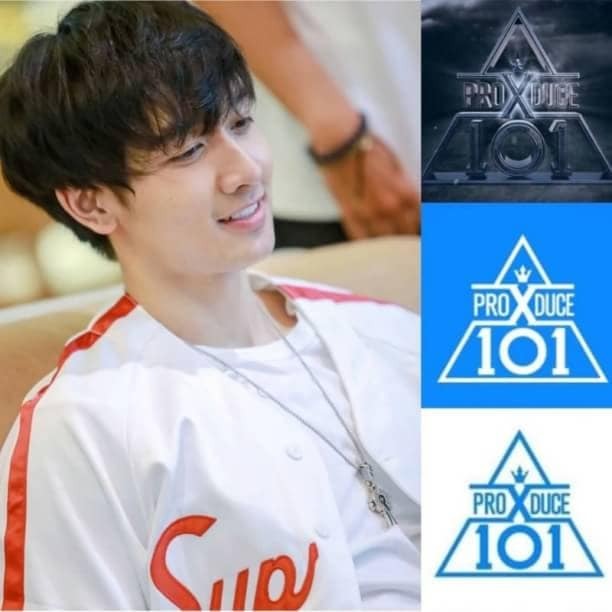 Are there any of you who want to watch?